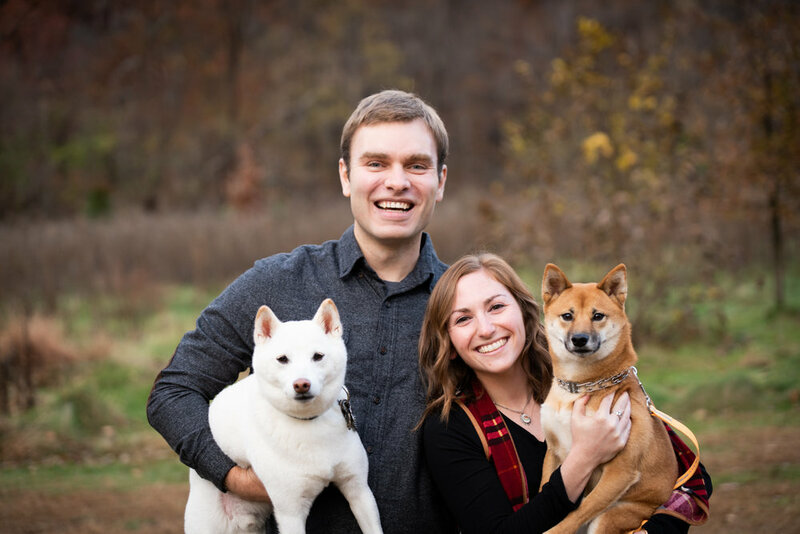 Cori and Mike, soon-to-be husband and wife and proud owners of rescue alums Boo Radley (cream) and Scout (red), have generously decided to use their wedding as a way to give back to Midwest Shiba Inu Rescue. Their selflessness and passion for the shiba inu breed allows small, not-for-profit rescues, like MSIR to grow and thrive. Please consider using the links below to help Cori & Mike celebrate their big day! Thank you!